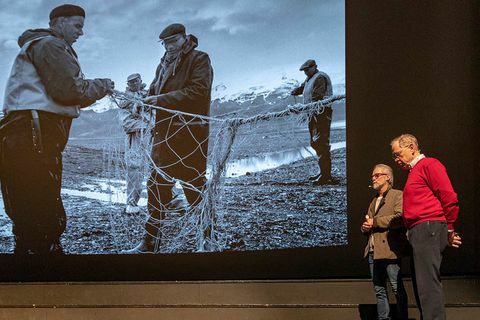 27 Mar Geologist and glacier specialist Oddur Sigurðsson made a lecture last night in Háskólabíó with Morgunblaðið phtoographer Ragnar Axelsson and dr. Tómas Guðbjartsson on the future of Iceland's glaciers. 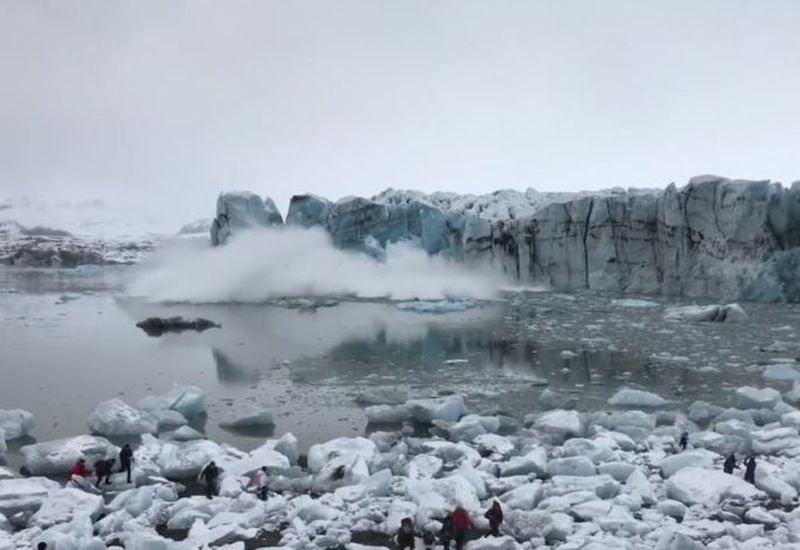 20 Feb Are Icelandic glaciers going to vanish? 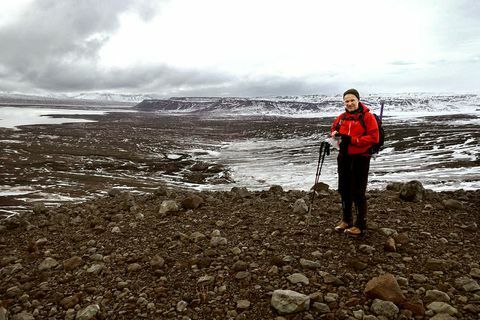 Glaciologist Hrafnhildur Hannesdóttir says that glacier toes in Iceland are retreating and that glacial lagoons are being formed in front of many of the places where they are measured which makes access difficult.